The True Sensei Golf Shoe is amazing. They do not feel like your typical golf shoe. The walking, or typical, golfer has finally found a shoe that will take the stress off the feet. I am not kidding when I say, "These are the most comfortable shoes I have ever worn." During a round, my feet begin to hurt around the 10th hole. While wearing the True Sensei shoes, my feet literally did not hurt at all. I find myself wanting to wear them not only to the golf course but around town as well. They do not have bulky unnecessary spikes and with the grip they have, I did not slip or slide. 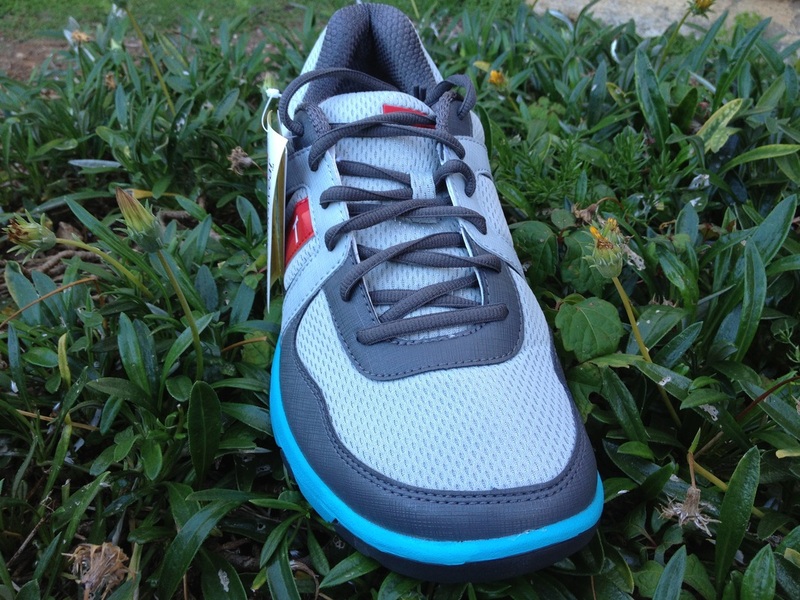 The Sensei golf shoe has amazing flexibility and all I can really say to wrap up the feel is....WOW! True Golf Shoes are probably the most comfortable golf shoes you will ever wear. I have been wearing these shoes for over 5 rounds of walking golf and every minute has been relaxing. When you put these puppies on, you won't want to take them off. True is a brand that has just got it. “IT” being a brand with the feel and style for the modern golfer. 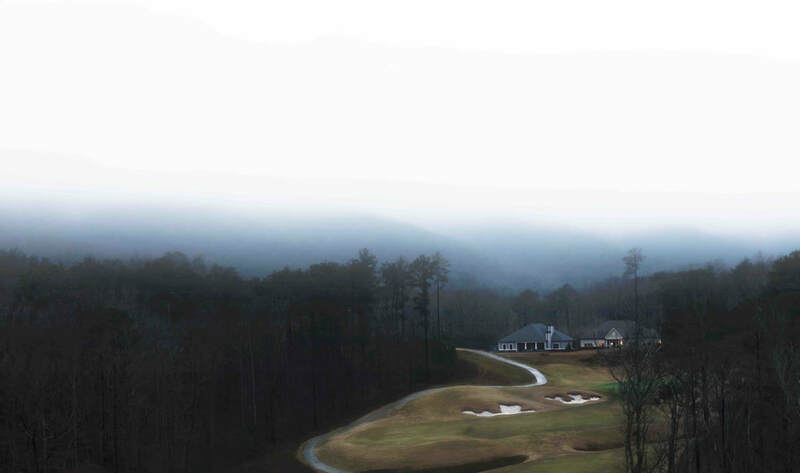 True Linkswear builds their shoes from the ground up to benefit the golfer in every way. Some of the benefits these shoes will help with are as follows: Alignment, Posture, Stability, Balance, Traction, and Zerodrop. 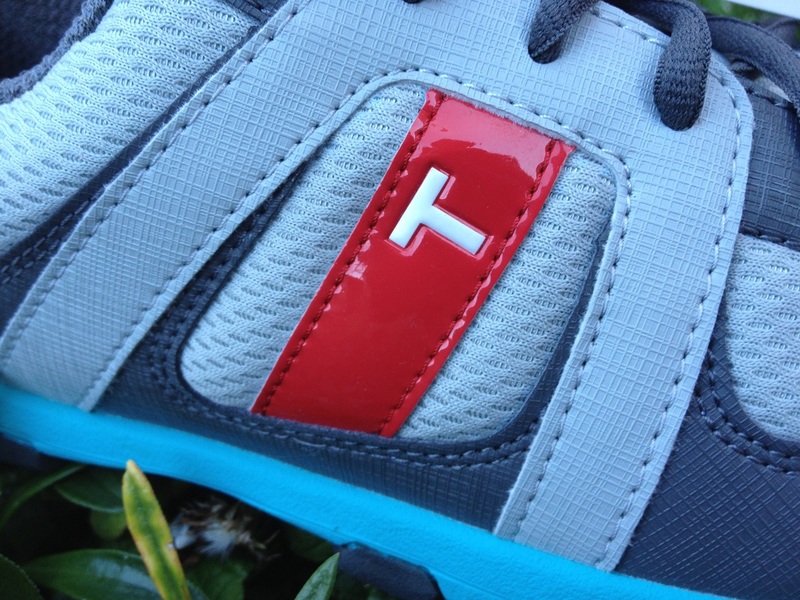 This brand has finely tuned the golf shoe and made me a "True" believer. True Shoes have a look unlike any other. These shoes come in multiple colors but the Gray/ Charcoal/ Electric blue is their signature that stands out for the Sensei Shoe. When you are wearing True shoes, its like your in a secret club. When I have seen others with the Sensei or just the True brand, we lock eyes , give a little nod of acceptance, then on to the next hole. The True shoe is wide but doesn’t look bad. This extra space allows for maximum comfort during a long 18. The True Sensei Golf Shoe is wife/girlfriend approved. These classy shoes do not look like your typical golf shoe and I believe this is why people are gravitating towards the them. The True Sensei Golf Shoe is made to last. The shoe is put together with all man made materials and quality is key. I have been wearing these shoes for over 5 rounds and they have no signs of wear and tear, besides the mud I landed in yesterday. The Sensei shoe will withstand basically all the weather a golfer will face. You will not have to worry about buying multiple shoes if you buy True. True Linkswear has made made me a believer. I find it hard to think that any other brand will be as comfortable as True. The shoes are wide enough to create maximum comfort but don't look funny. I wear a 10 and1/2 size shoe and thats exactly what I ordered. The shoe fits nice and I have no complaints. 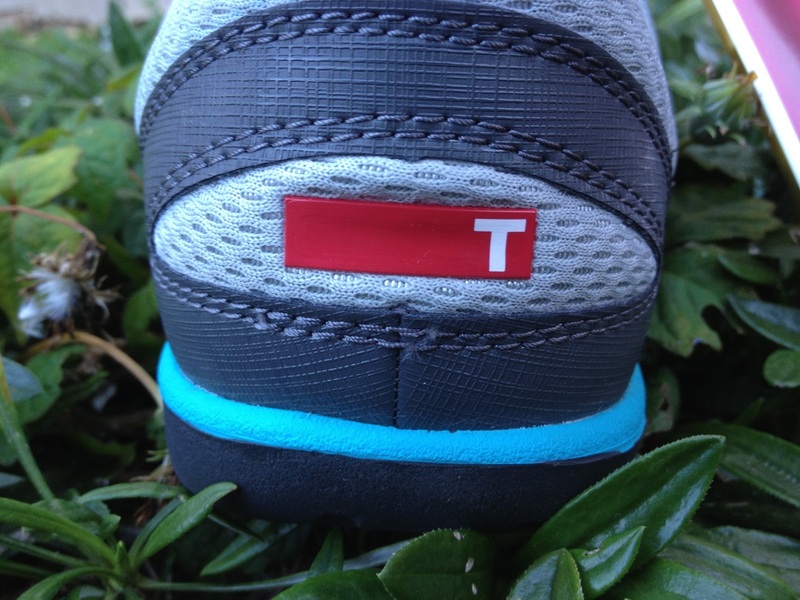 These shoes are built to last and you will not think twice about buying a pair of True shoes. If you are looking to buy a great pair of golf shoes or want to upgrade to the most comfortable, True Linkswear is the brand for you. For Best Price - Click Here.